Tottenham striker Vincent Janssen could make his long awaited return to action next week when Spurs' Under-23 side play Liverpool next week. He is edging ever closer to fitness though, and looks set to return to action in the near future - where he could either impress manager Mauricio Pochettino as he vies for a first-team spot or put himself in the shop window for a move away from the club. That's according to Sky Sports' Lyall Thomas, who claimed on Twitter that Janssen has made a full return to training ahead of next week's clash with the Reds. 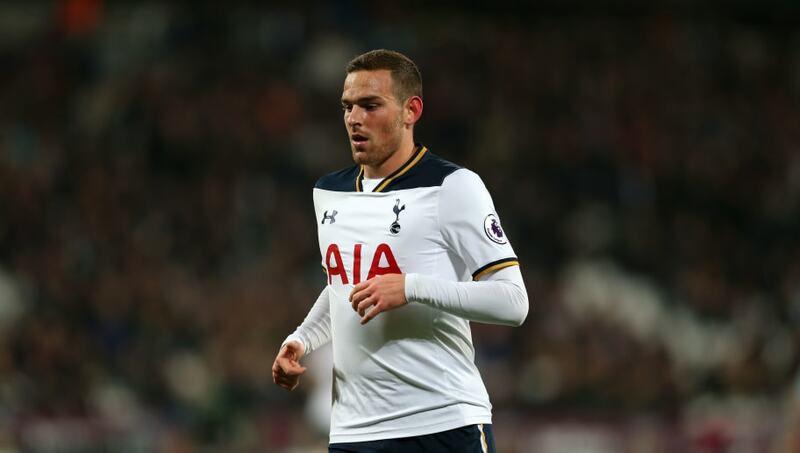 Since returning from his loan spell at Turkish giants Fenerbahce last season, Janssen has struggled for fitness and as a result, is yet to play for ​Tottenham this term. It's thought that a return to fitness will be viewed by the club as an opportunity to sell Janssen, rather than reintegrate him into the first-team picture. The following season he was shipped out on loan to Fenerbahce where injuries began to derail his hopes of rekindling any form. Janssen struggled in Turkey and had little impact when he was fit enough to be on the pitch - scoring just five goals in 18 appearances. The silver lining of course is that Janssen's return to fitness will at least offer him some hope of finding a new club to play for before the January transfer market closes.